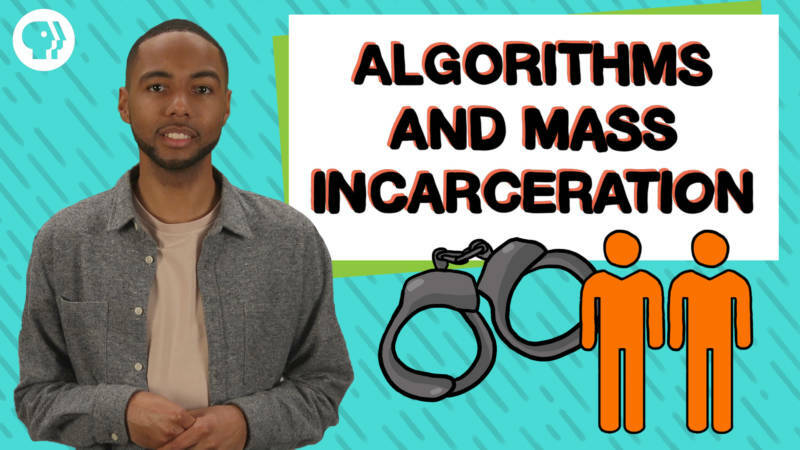 Should Algorithms Be Used to Predict Criminal Behavior? The U.S. has a seriously bloated prison population. We lock up people at a higher rate than any other country in the world; roughly 1 out of 140 Americans are currently behind bars. Prev NaNoWriMo Challenge Helps Students Write and Publish in the Digital Age Next Can Algorithms Help Make the U.S. Criminal Justice System Less Biased?